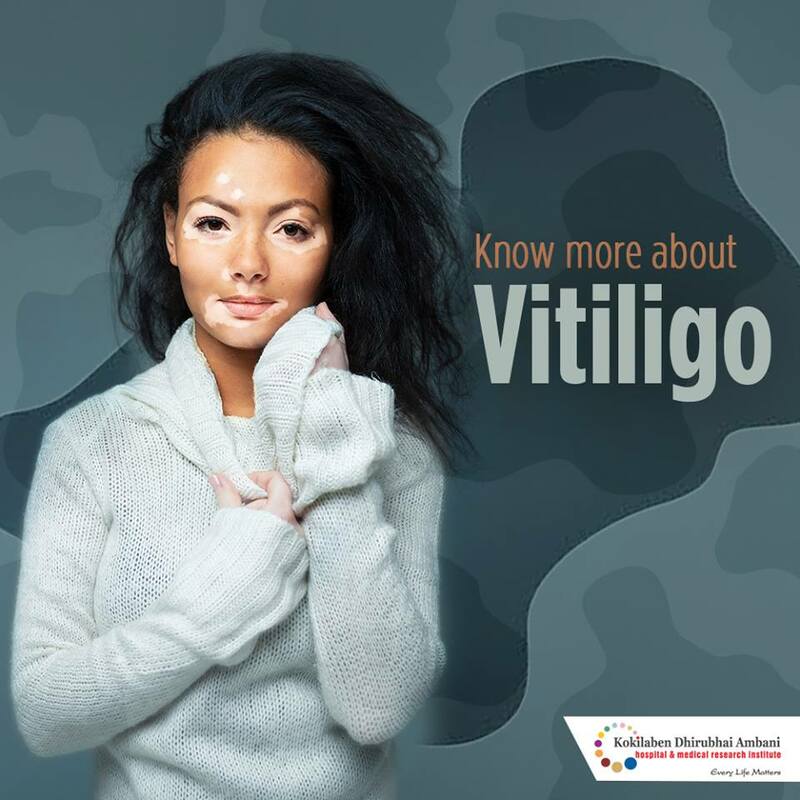 Vitiligo is a disease which causes loss of skin pigment, or colour, that causes white spots or patches to appear on the skin. It affects more than 1 million people in India. It cannot be cured completely but managed with proper treatment.